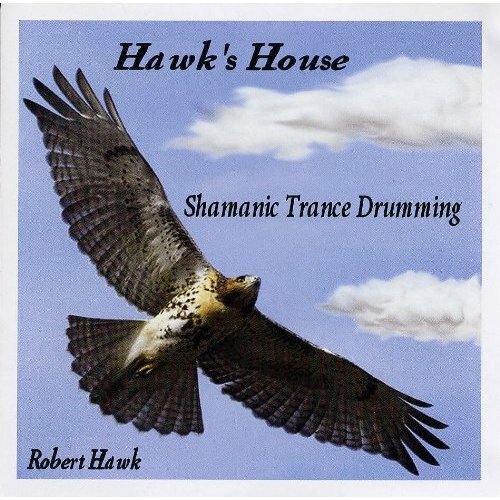 Have you been drawn to shamanic drumming? Do you hear shamanic music while you meditating or journeying? You will learn to connect fully with your drum. Connect with the spirit of the animal the drum is made of. I have been drumming since 2006. First date is 19th April and 17th May. 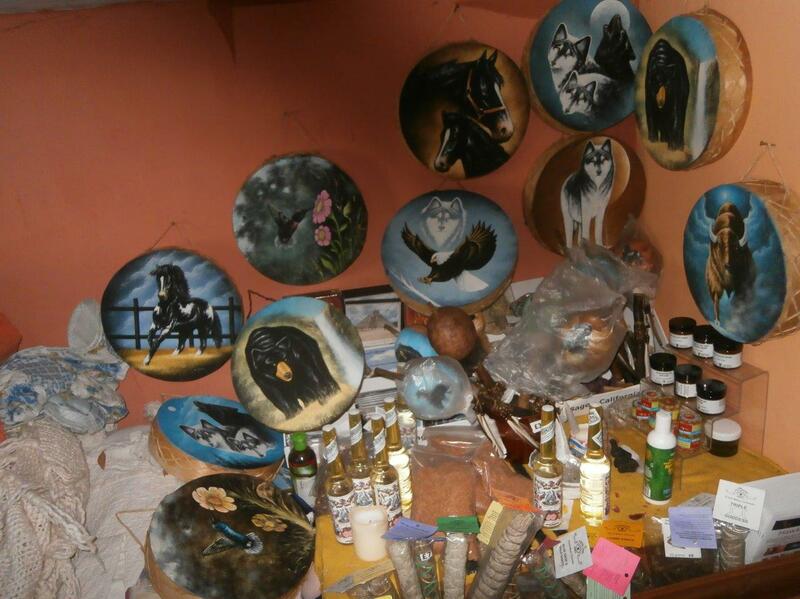 We perform Shamanic drumming, Create Shamanic music and experience beauty of the Shamanic World. Space for up to 8 Participants. 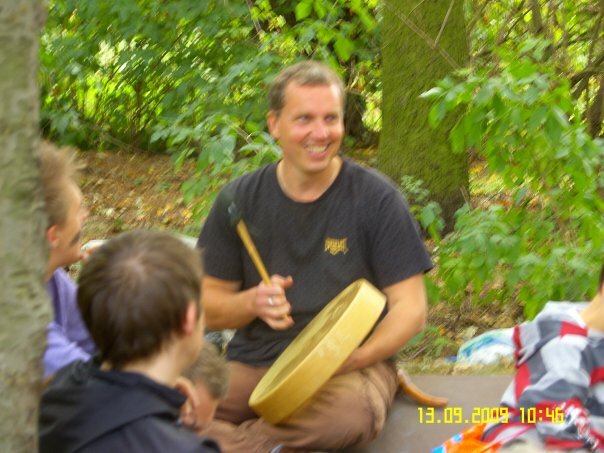 From simple to advanced forms of shamanic drumming. Only £7 per session.